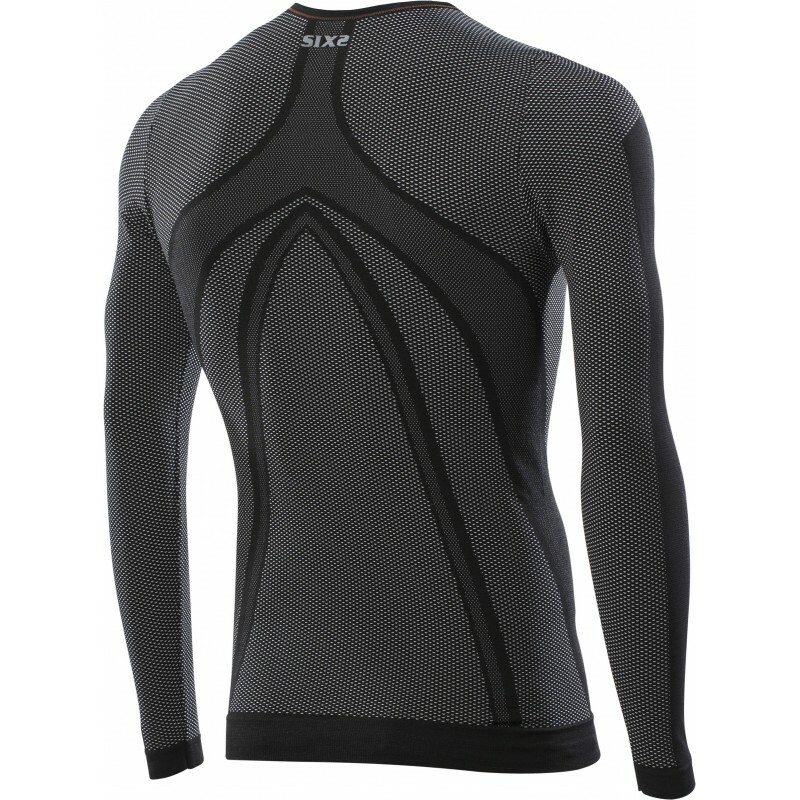 Long-sleeve round neck Thermo Carbon Underwear designed to tackle low temperatures (below 5°c) so that the athlete does not waste precious energy to heat the body. 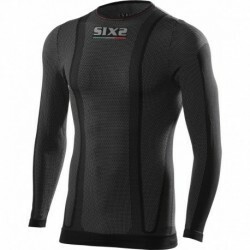 In these conditions it is essential to wear a "strengthened" product that manages the body temperature by taking any sweat to the outside without absorbing it. 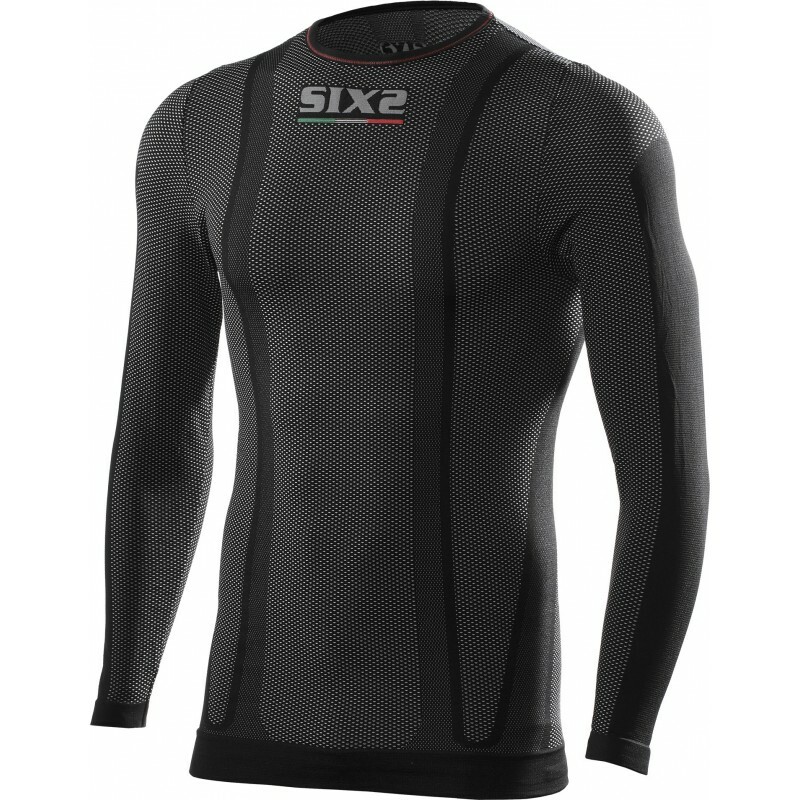 Total protection provided by the fabric Thermo Carbon Underwear®, 45% denser than Carbon Underwear®.